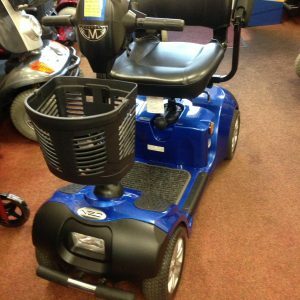 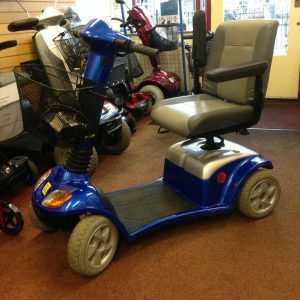 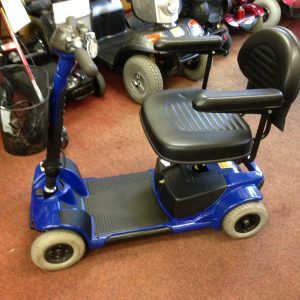 This Powerchair can be used both Indoors and Outdoors and has very large 12″ wheels making it very stable. 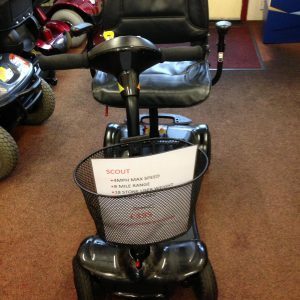 It is based in our Valley Shop but can also be demonstrated at your home if it is difficult to get to the Shop. 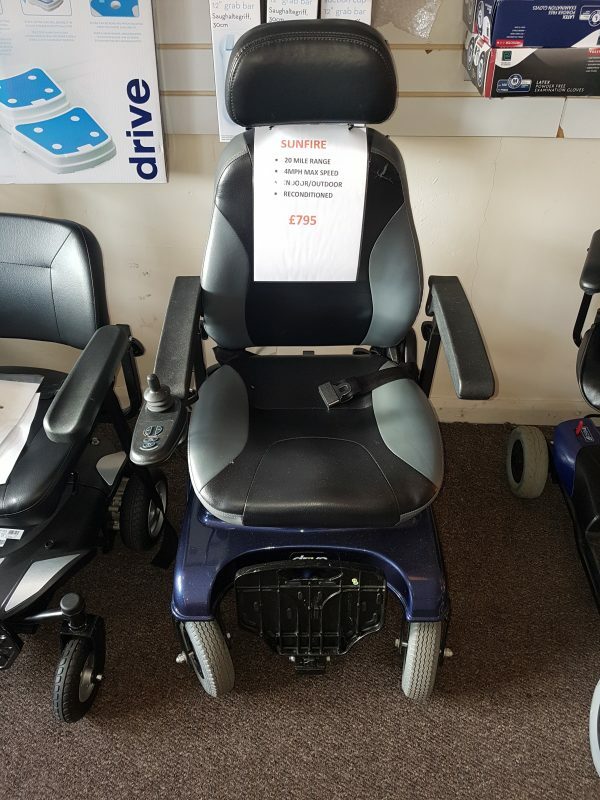 At our Menai Bridge Shop.